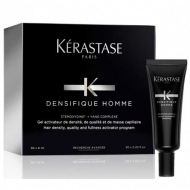 DESCRIPTION: Baume Densité Homme from Kérastase is a balm that helps, in one gesture, to texture and styling easily. 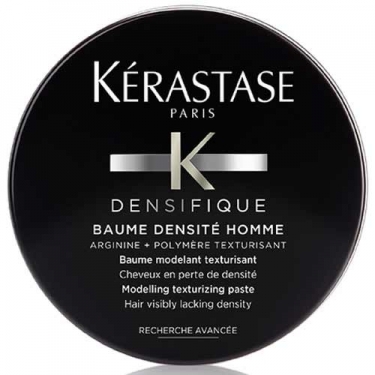 This modelling paste makes hair easy to work with and provides a flexible hold. This product does not leave visible residues. 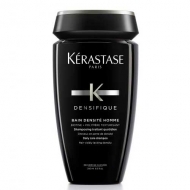 Enriched with arginine and texturizing polymers, combing paste cleverly moulds each hair, while enhancing body, lift and resiliency. The hair feels full, light and retexturized.